The debonair Duc de Richleau has been trusted with the care of his deceased friend’s son, Simon Aron, who's been seduced into joining a satanic cult. Having rescued Simon from a bloody ritual, de Richleau is pursued by the diabolical Mocata, who will stop at nothing to destroy the Duc and his friends, even summoning the Angel of Death himself. 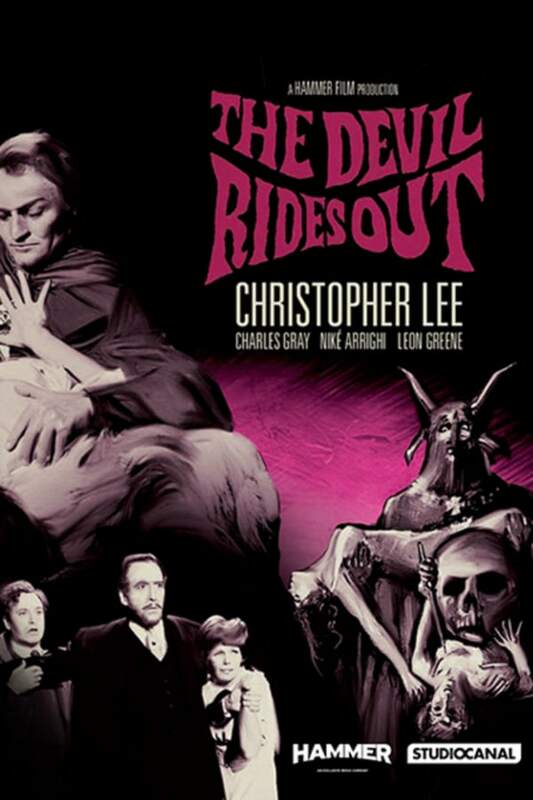 Christopher Lee stars in this Hammer Horror essential. Devil worshipers plan to convert two new victims in this Hammer Horror essential. Holds up very well despite its age, with a great performance from Lee, as you'd expect. Definitely worth a watch (or even a rewatch in my case). Great film; though they really should have just called the po-po!